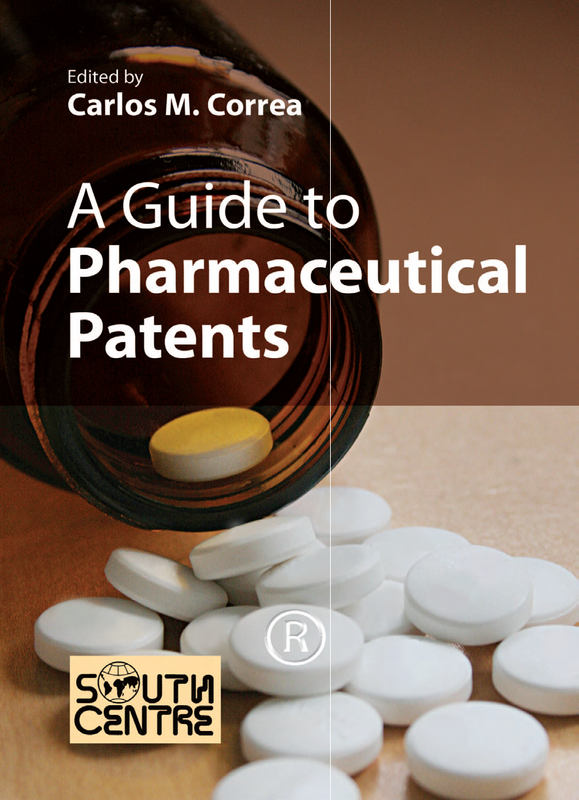 About The Book: This book examines in detail the purpose and characteristics of the patentability standards and analyses typical claims in pharmaceutical patents. It provides recommendations on ways of implementing such standards in a manner that avoids the grant of patent right on developments which are genuine innovations or which are not properly described. Author: Carlos M. Correa is Special Adviser on Trade and Intellectual Property at the South Centre, Geneva.